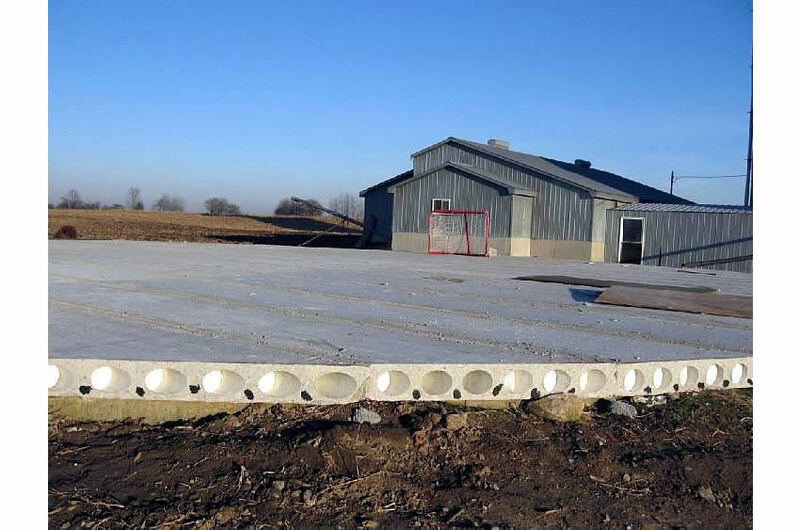 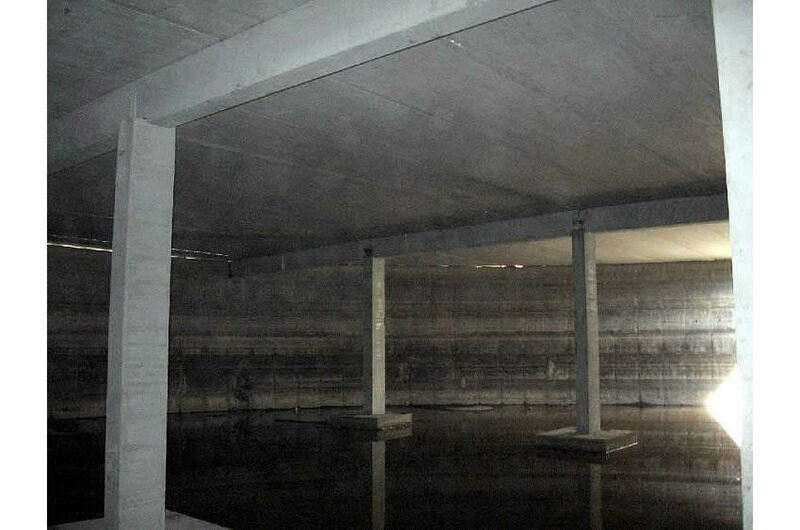 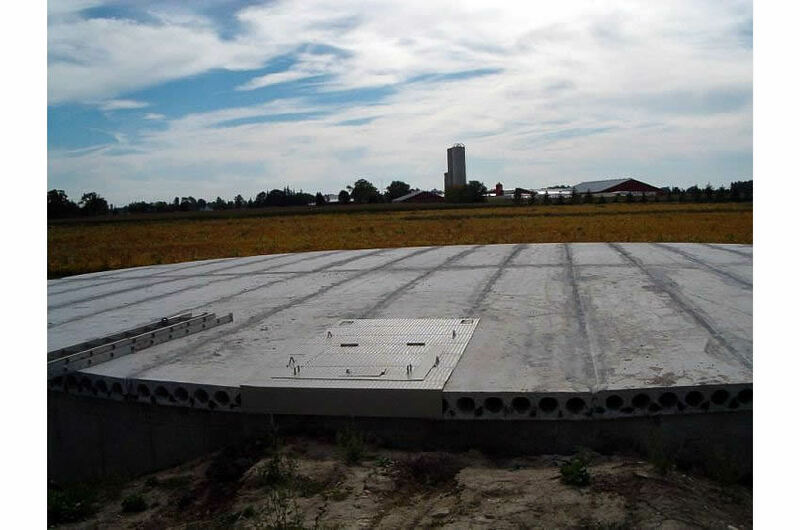 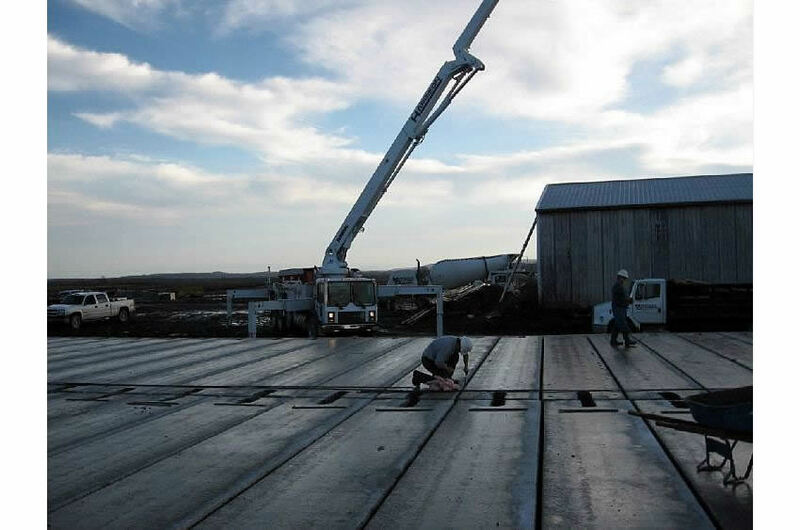 Stubbe’s Precast Manure Pit Covers allow for increased manure storage with less rain water being captured. 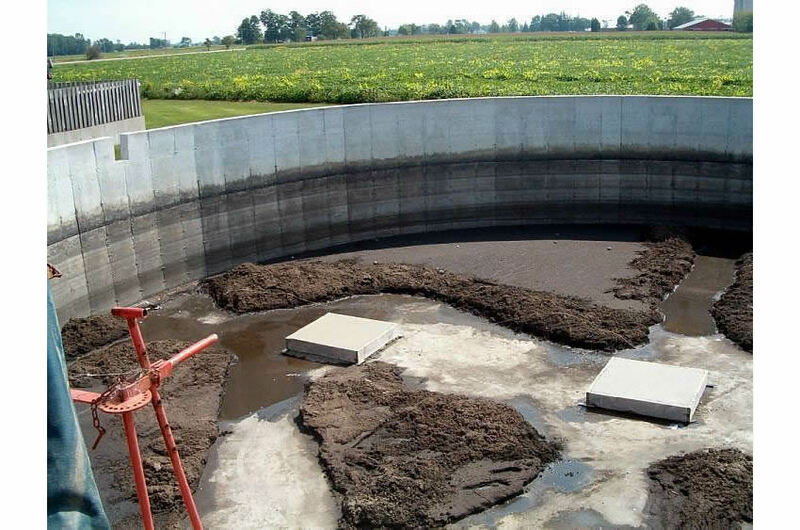 This in turn means less water being trucked to the field with an increased nutrient value of the manure being spread. 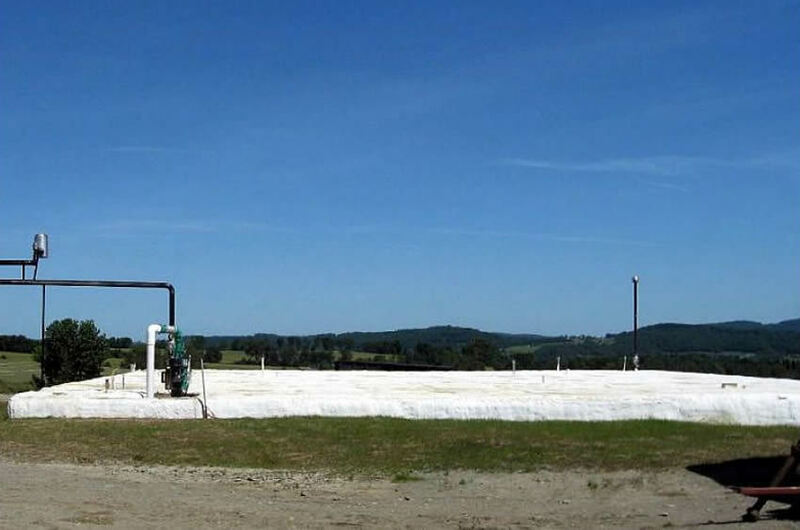 This system is also widely used in methane digesters for capturing the methane from the pit. 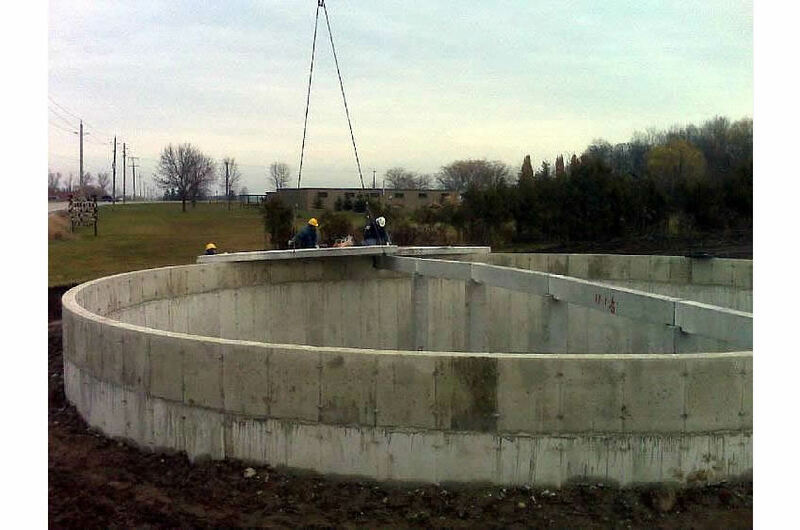 We can cover any size or shape of tank, as well as new or existing tanks can be covered.